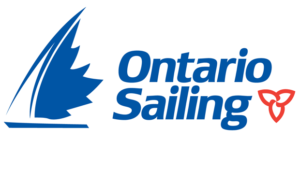 On behalf of the Directors and Members of The Stormont Yacht Club, it is my pleasure to extend to you an invitation to visit our club and make use of our facilities during the 2016 sailing season. 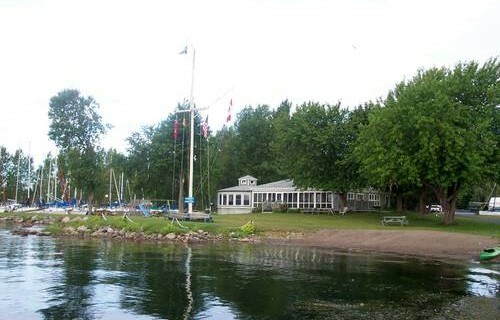 The Stormont Yacht Club is located within sight of green buoy SX7, Chart 1414, adjacent to the village of Long Sault. Coordinates immediately off our front dock are 450 01.60’N and 0740 52.97’W. Chart 1414 indicates three feet water in front of the club. This is incorrect. While the average depth in the bay is 15 – 20 feet, the average depth from seaward, including 50 feet on either side of our finger dock is 6 feet. “Straight-in” approaches to either of our berthing bays have a 5-6 foot depth while inside the berths are 10 feet deep. Our clubhouse offers our guests showers, full kitchen facilities, barbecues, ice, a screened-in porch, green lawns and shade trees under which to relax and watch the world sail by. Vessels of no more than thirty-seven (37) feet in length, no more than twelve (12) foot in beam and with no more than five (5) foot draught are welcome at the visitor’s dock located in the east bay and may stay there or may use empty berths in either of the two bays. A list of empty berths is located on a whiteboard in the clubhouse. Guests may elect to moor off-shore on available moorings. Our rate for reciprocating clubs is free for the first two (2) nights, thereafter $20.00 for each subsequent night up to a maximum of four (4) nights. Pump out and mast crane use is complimentary. We want you to feel welcome at The Stormont Yacht Club, so do not hesitate to join in our activities. During the week a custodian is usually on the grounds. Written by: Stormont Yacht Club on November 30, 2015.